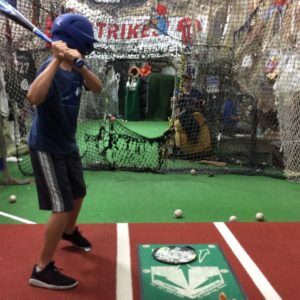 A master instructor with over 20 years of teaching experience (as of 2017), Jim has gained a reputation in both the baseball and softball community as one of the top hitting and fielding instructors in the Chicago Metropolitan Area and beyond. 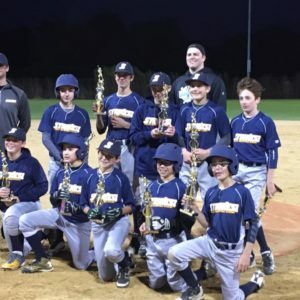 Over the years, Jim’s students have earned scholarships to baseball and softball programs in such conferences as the BIG 10, SEC, Mid American, IVY League, Patriot League, among others. Jim has had two son’s selected in the MLB Draft (Charlie-Brewers 2015, Joe-Cubs 2017). In addition, both earned baseball scholarships to the University of Michigan. 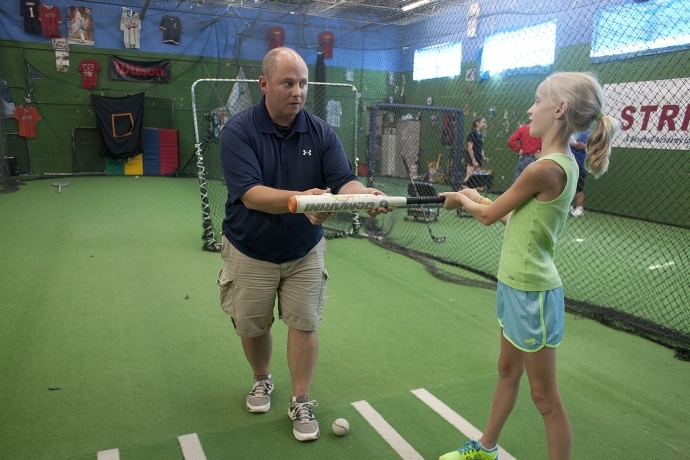 Jim’s clients include a wide range of skill levels from young, unproven boys and girls, up to highly accomplished high school and college players in both softball and baseball. // While Jim spends a large percentage of his time developing hitters, he also specializes in developing both softball and baseball catchers and middle infielders. 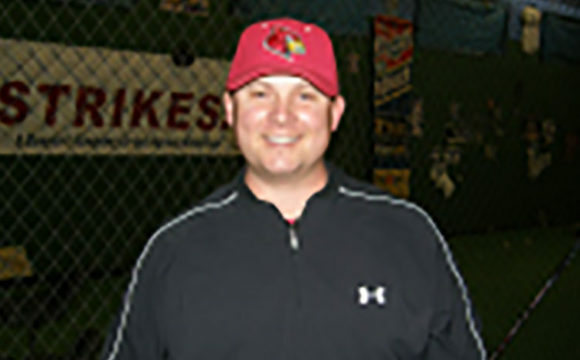 Having earned his B.S in psychology at the University of Illinois, and a masters in counseling from National Louis University, Jim brings uncommon experience and expertise to the mental/emotional challenges that baseball and softball offer.  He also has a unique ability to relate and apply the lessons of the game to the larger game of life. // Jim was a three time All State, switch hitting, infielder for Oak Park River Forest High School. He attended the University of Illinois at Champaign/Urbana to play baseball, but his career was cut short by injuries. Scott played in the Bronco World Series for Oak Park. He played in the Junior Pan American games in Argentina for Team USA. Scott was All-State in the summer of 1997, and started in the IHSA All-Star game of 1998. He started three years, 1999-2002, at Illinois State at both Short Stop and 2nd Base. Scott played in the All-Missouri Valley Conference Academic Team as a Junior and Senior. Scott is ASEP Certified to coach at the High School Level. 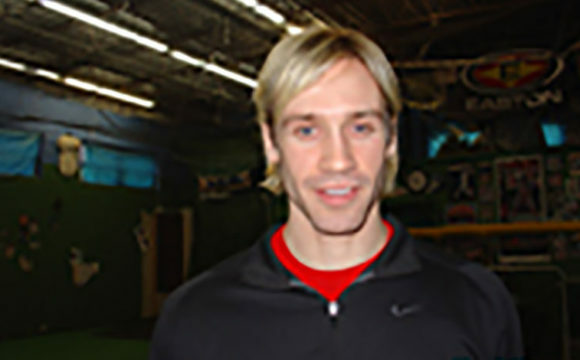 He instructs players of all levels at STRIKES!, where he has worked since 2003. 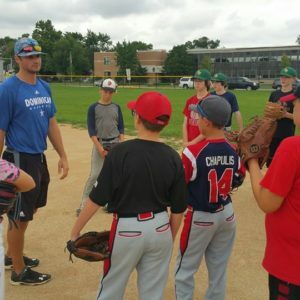 Scott coordinates and instructs our Sunday evening clinics here, which are geared to grades 8 through 12, focusing on hitting, fielding, throwing, and pitching. John has been coaching girls since 1986, when he began coaching his daughter and other 8-year old girls in a t-ball league. While pitching batting practices as he progressed through the age brackets with them, John learned to pitch himself. To help his player excel, he sought out the most knowledgeable pitching instructors, nationally and internationally. He studied with New Zealand pitchers, female Olympians, pitching gurus from California and numerous college athletes, coaches and kinesiologists. 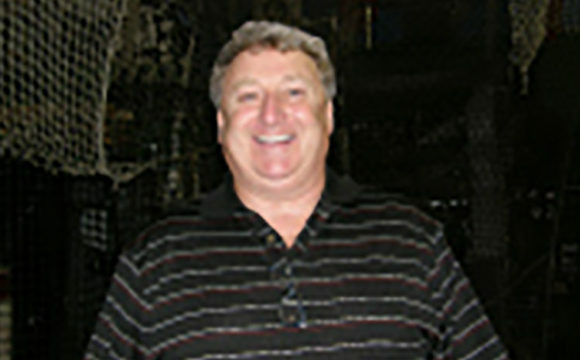 In 1989, he and a group of fathers started the Oak Park Windmills of Oak Park, Illinois—a fast-pitch travel organization. He continues to provide training and mentoring to the team and other rival organizations. In 1996, 10 of John’s students went on to play at the College Division I level. That team took second place at the 18U Class A ASA National Championship. Each year, he produces some of the finest players in the country. His extensive background and experience have helped students achieve at the highest levels of the sport in travel ball (at the different levels), high school, and NCAA Collegiate Divisions. In addition, because of the broad base of skills taught by Coach Hanrahan students continue to earn scholarships every year. Stikes 13U Second Place Finish! 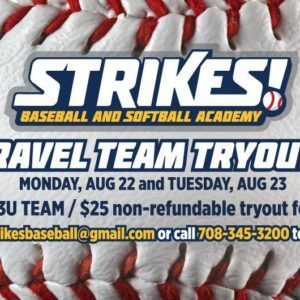 13U Travel Team Tryouts a Success! STRIKES! 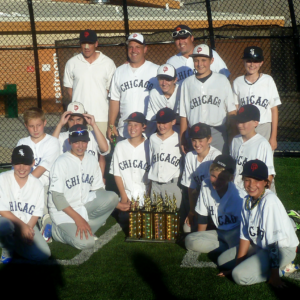 Win OPYBS Bronco Division Championship!